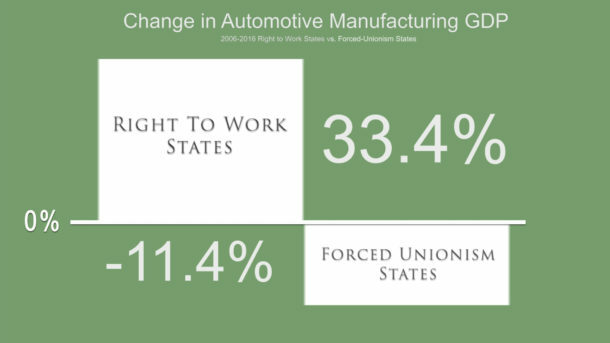 Excluding the four states that banned forced unionism between 2012 and 2016, the share of all automotive production occurring in Right to Work states rose from 42% in 2006 to 55% in 2016. The extraordinary success of BMW’s factory located in Right to Work South Carolina, documented in detail this July in reports for the Associated Press (AP) and the New York Times, is illustrative of how states with laws prohibiting compulsory union dues and fees dominate U.S. auto production today. As the July 11 AP news story noted, BMW’s South Carolina plant, located near Spartanburg in the state’s Upcountry region, now produces roughly 400,000 vehicles annually. More than two-thirds of these U.S.-assembled vehicles are exported abroad to China, Germany, and other countries. 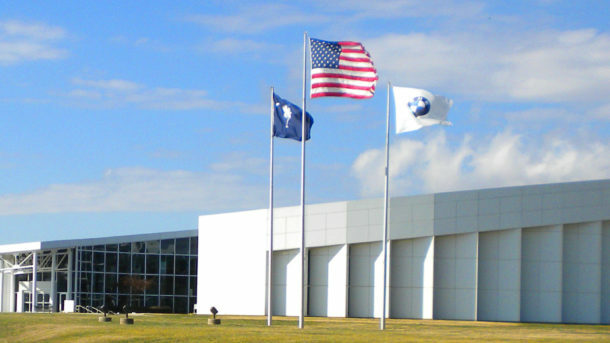 Since the South Carolina plant opened in 1994, BMW has poured nearly $9 billion into its U.S. operations. According to the AP, this facility now produces BMW’s X3, X4, X5 and X6 models. Production of the new X7 model is expected to begin in South Carolina later this year. Over the course of the next three years, the company plans to invest an additional $600 million in Right to Work South Carolina and add 1,000 jobs, bringing BMW’s total employment in the Upcountry to 11,000. Compensation of BMW’s employees in Right to Work South Carolina is very attractive, especially given the state’s low cost of living. 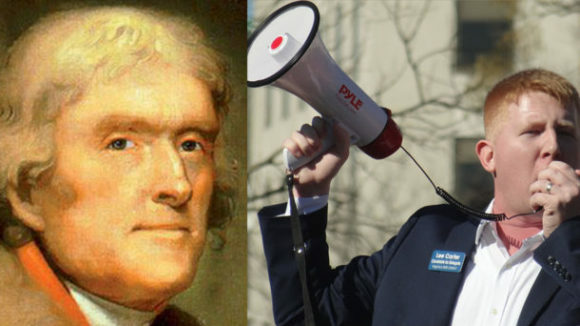 National Right to Work Committee Vice President Matthew Leen commented that the very flexible work rules that industry observers recognize as key to BMW’s success in South Carolina are endemic to states that prohibit forced union dues. 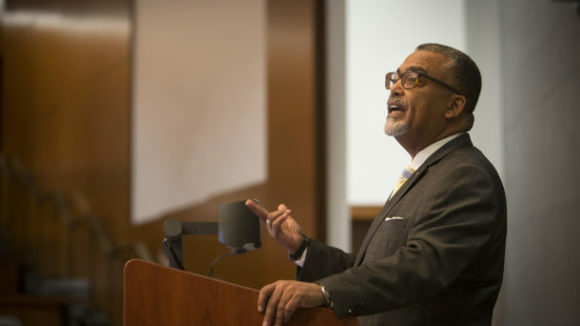 “Right to Work states represent the future of the U.S. auto industry,” said Mr. Leen. “As recently as 2006, U.S. Commerce Department Bureau of Economic Analysis [BEA] data show that less than 28% of the total American output in automotive manufacturing took place in Right to Work states. “By 2016, the most recent year for which such data are available, Right to Work states combined, then 26 in number, yielded 72% of U.S. production in this sector, in dollar terms. “Most of the Right to Work growth can be accounted for by the fact that two of the four states that enacted Right to Work laws between 2012 and 2016 are Michigan and Indiana, respectively #1 and #2 in automotive output. But this is far from the whole story. “Real automotive manufacturing GDP in these 22 states grew by 33% from 2006 to 2016, but it fell by 11% in the 24 states that were still forced-unionism as of the end of 2016,” Mr. Leen continued. 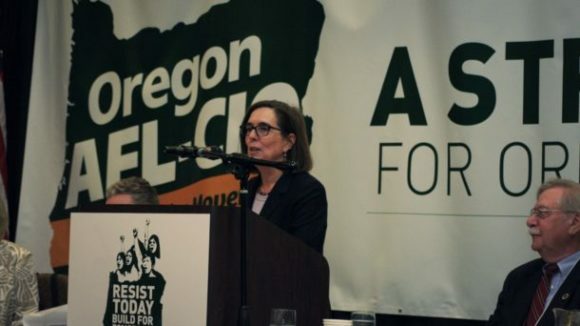 Mr. Leen vowed that the National Committee and its members would do everything possible to assist grassroots efforts to abolish compulsory unionism in the states that continue to lack Right to Work protections today.